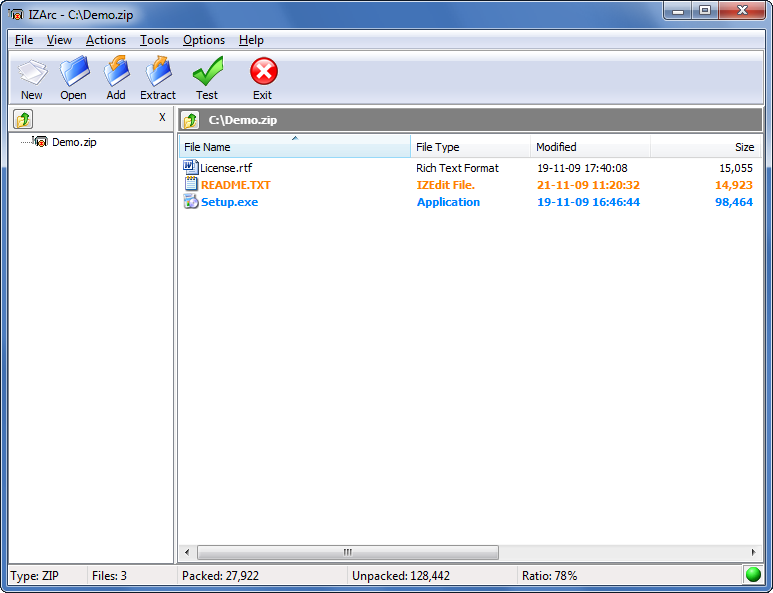 A very good archive manager with lots of options. 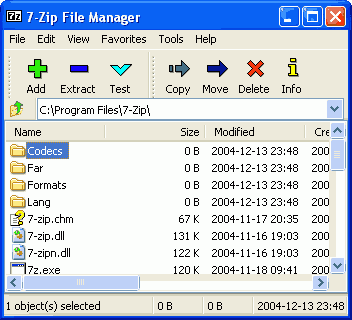 It can compress files in RAR and ZIP. Decompresses CAB, ARJ, LZH, TAR, GZ, TAR.GZ, BZ2, TAR.BZ2, ACE, UUE, JAR (Java Archive), ISO (ISO9660 - CD image) archives. WinRar has a multilingual interface and integrates with Windows shell.